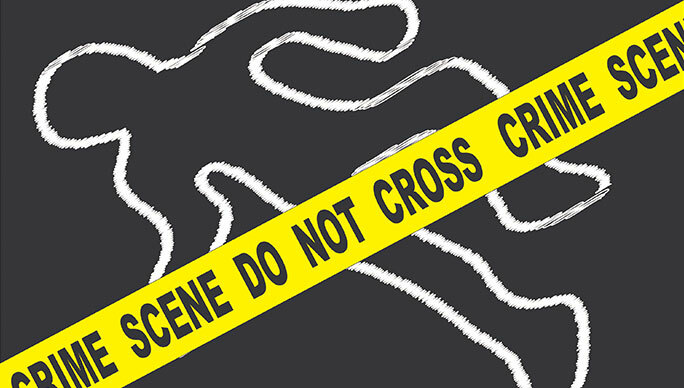 Become a Detective at CSI Camp! Campers age 9-13 will have the opportunity to work with the law enforcement officers from surrounding counties, to solve a case during CSI Camp. Trained Adults & Teens within the 1:8 ratio may attend at no cost!